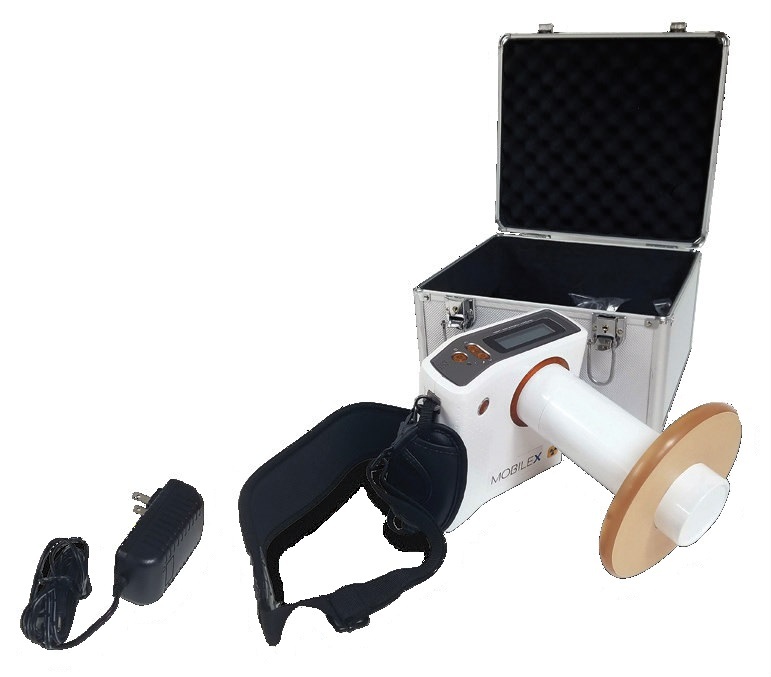 The Mobile-X Portable X-Ray That Goes From Op To Op, and Replaces Bulky & Expensive Wall Mounted Units! At only 4.6 lbs. 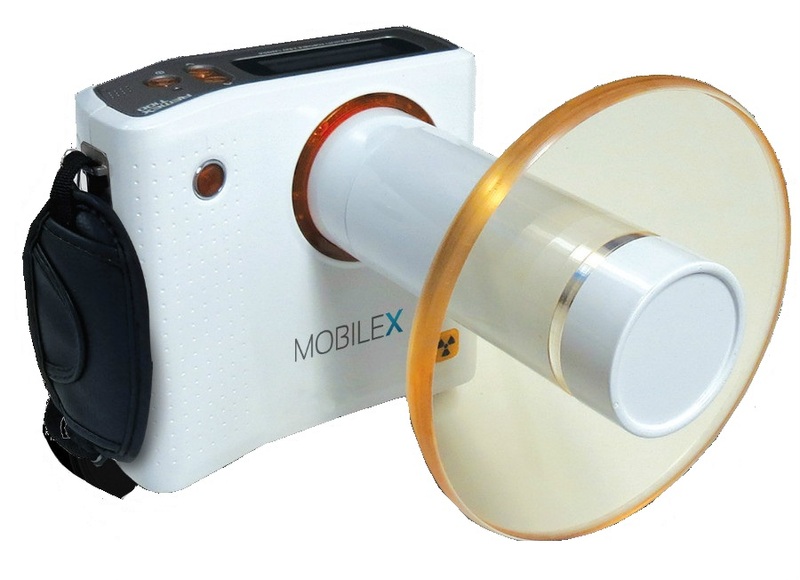 with extended cone & shield, MobileX is lighter than the competitors. 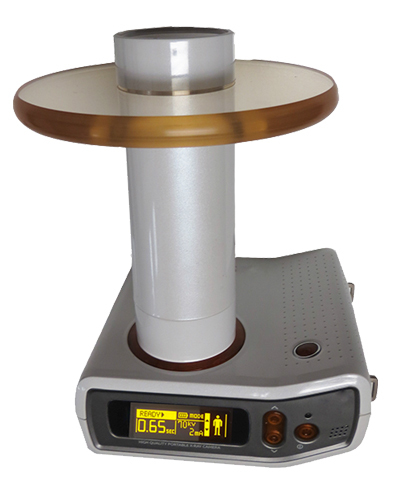 TOSHIBA X-RAY TUBE: The best quality X-Ray tube available. Same tube as in many wall mount machines. Compare durability to lower quality tubes made in China. OIL COOLED VS AIR COOLED: Just like your wall mount units, the MobileX features an oil-cooled tube. Oil cooling provides faster dispursement providing for faster recovery and longer lasting tubes. ATTACHED CONE & SHIELD: Mandated by most states. The attached, 20cm cone and lead infused shield protects both the operator and the patient from backscattered X-rays. DOUBLE LEAD SHIELDED: Housing Prevents X-ray leakage from the machine and tube area.